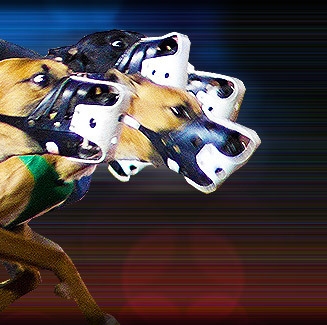 Feel the thrill of live greyhound racing, all year round - rain or shine, at Daytona Beach Kennel Club, Central Florida's premier greyhound racing track. With Florida's sunshine or balmy evenings, spectators can catch the fast-paced greyhound racing action alongside the track. Or racing fans can enjoy the races from the comfort of the air conditioned second floor grandstands. Daytona Beach Kennel Club is located east of I-4 and I-95 on U.S. 92, Daytona USA. It is next to the Daytona Speedway.